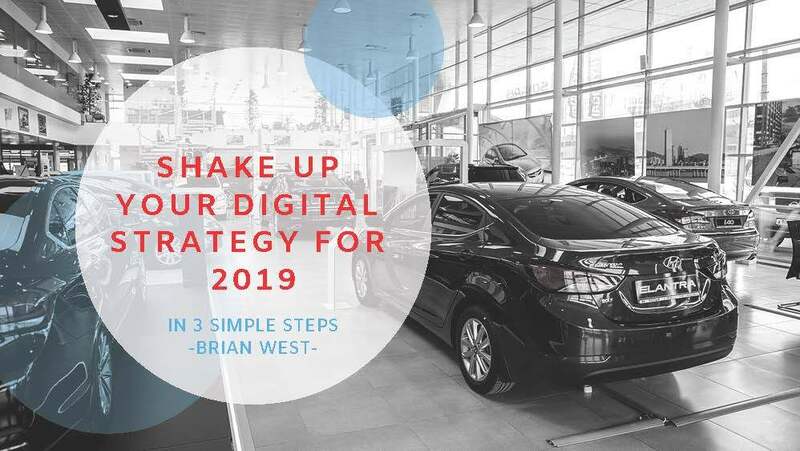 The new year is approaching and now is the time to focus on how you are going to make 2019 the biggest year for sales. The first step is to take a look at your marketing strategy as a whole and ask yourself “What more could I be doing?” and “How has this last year’s marketing strategy worked?”. Digital markers stress the need to focus on PPC, Social, and SEO to create a greater ROI, but a true digital mastermind will tell you that all these strategies are even more powerful when they are working together. The competition for recognition in the digital landscape is tough and can be costly. Your business’ content can drown in the sea of competitors without a cohesive marketing strategy. So – what do you need to do to get started? Let’s break this down into three simple steps. 1. Reassess your PPC campaigns NOW and implement new campaigns for 2019. Your pay-per-click focuses should be fine-tuned by the end of 2018 so you can hit the ground running on January 1st. Ask your PPC provider to send you a breakdown of the ads that were the most successful for you for the year. See how you can transition those ads into fresh content for 2019. 2. The main goal of your social media strategy should be engagement and experiences for your customers. Your social media should be providing your business with quality clicks, time on site, and turning past visitors into quality leads is key. 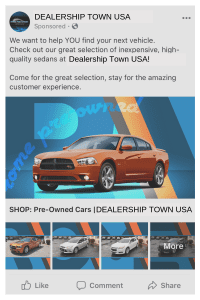 To make this happen, your social media channels need to be a vessel for engaging content so that your customer thinks of you first when shopping for a new vehicle or service. Social media also gives your dealership the opportunity to be an expert in your field. Are you a Honda dealer with award-winning customer service? Share that. Do you have a service manager with 25 years of experience? Tell their story. Facebook, Instagram, and Twitter can be powerful lead generators when used correctly. 3. Develop a strong SEO strategy based off of your website’s performance over the past year and where you would like to take your ranking in 2019. Whether you’re doing SEO in-house or you have a digital marketing agency like Dealer Authority handling it for you, you need to make sure you have an SEO plan in place. 2019 will be even more competitive than years before because (finally) more businesses are realizing the importance of quality search engine optimization practices. Mobile-first indexing, page speed, online brand mentions need to be at the forefront of your strategy. Focus, plan, and attack!